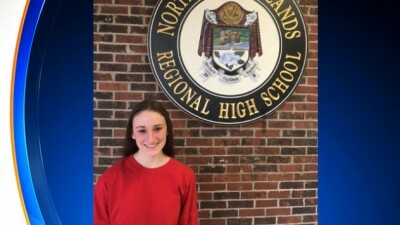 Ms. Reifman puts forth an extraordinary message on the dangers of heroin addiction and provides an empowering message to our students about addressing an issue in one's community. We were lucky enough to host "Happy Week" as part of our Week of Respect observances. 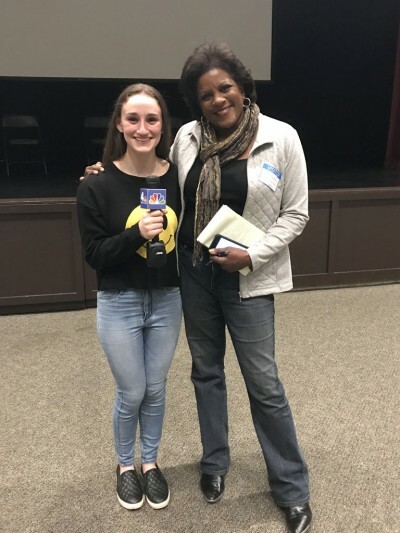 The program was full of great information that was further illustrated by the very personal and compelling stories told by the presenters. I would definitely recommend this program to other schools looking to educate students about the dangers of opiate addiction and substance abuse. 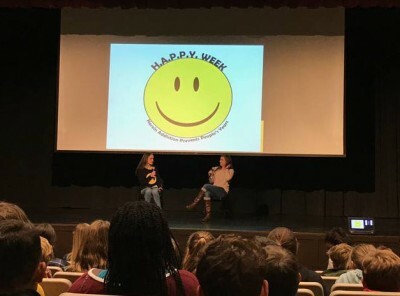 Stephanie's HAPPY Week Program captured the attention of sixth through eighth graders, raising awareness and eliciting questions from students that continued the conversation of the dangers of heroin well after the presentation concluded. We were very lucky to have her! Our seventh and eighth graders attended the HAPPY program last week. Stephanie has produced an extremely informative program on a very important topic. 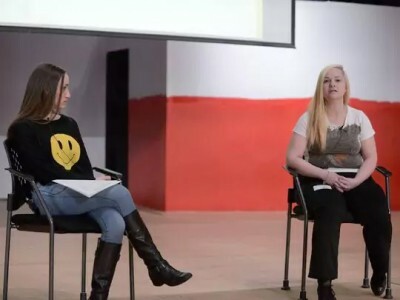 The interview with the parent speaker and the recovering addict are powerful. It was the perfect format to grab the student’s attention. I recommend this program highly to supplement substance abuse education.